Fall is here and cheap blank hoodies are essential in your company’s Fall and Winter collection. Whether you’re just starting a clothing line or have been thriving in the industry for decades, your choice of hoodies for your brand should reflect the ever-evolving popular styles, season and climate of your intended customers. It’s a safe bet to stock up this season on wholesale pullovers and zip up hoodies and our goal is to help you narrow down your search so you can put the time and effort in what you do best — selling your merch! To help you make an educated decision when it comes to your next bulk blank hoodie purchase, we will be taking a look at the Best Zip Up Hoodies + Cheap Blank Hoodies of 2018! Enhanced with a hooded white finish drawcord, the F497W is the must-have, best zip up hoodie. This cheap blank hoodie is made from 50% polyester and 50% cotton and fitted with white metal zipper kangaroo pockets to match. A perfect fit for both male and female, this iconic all American sweatshirt comes with a matching rib waistband and cuffs. 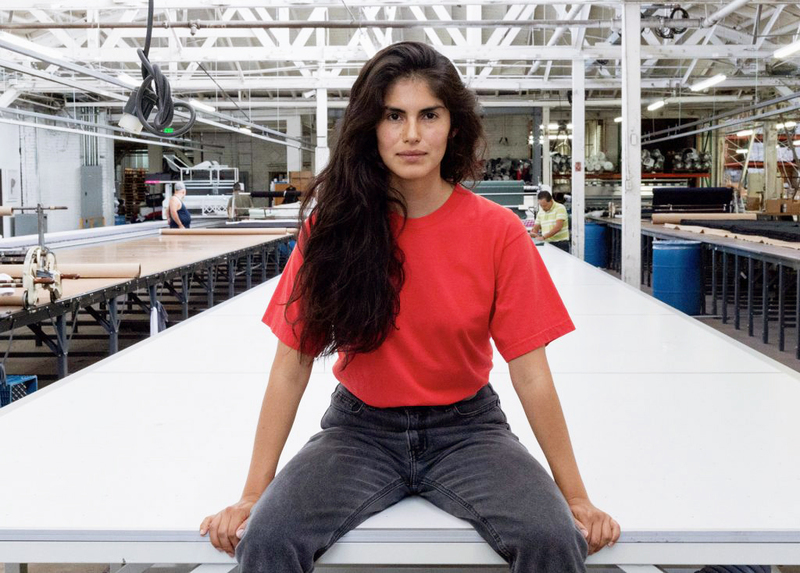 “Ethically Made—Sweatshop Free,”, American Apparel produces top-selling blank apparel internationally. 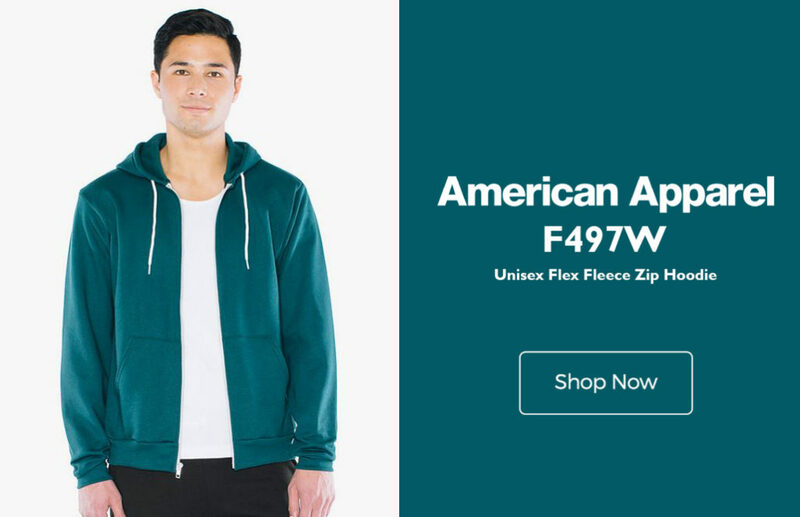 The Unisex F497W is your go-to zip up that will give your company an edge over the competition. Known for its sturdy construction, quality fabric, and classic style, the Unisex Flex Fleece Zip Up is your perfect blank hoodie for printing and at the top of our Cheap Blank Hoodies list for 2018. 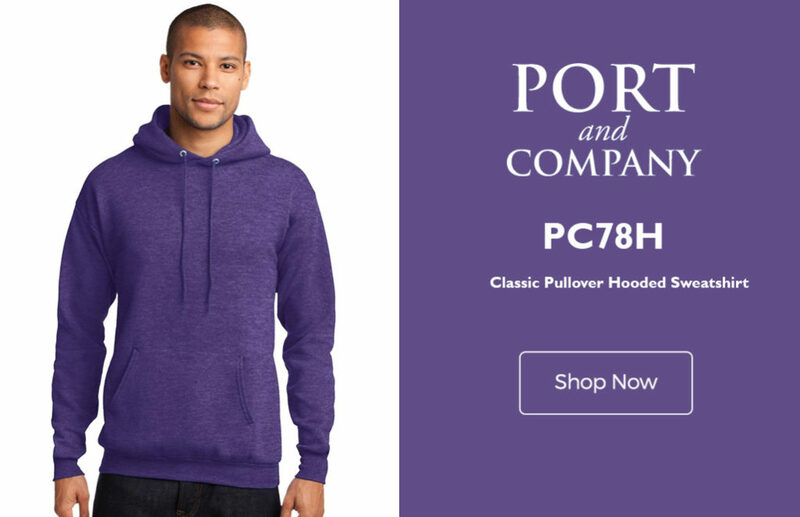 The Port Company Classic Pullover Hooded Sweatshirt PC78H encompasses everything you need in a lightweight blank sweatshirt Made from 50% cotton and 50% polyester fleece fabric, the PC78H is crafted for comfort. This real value wholesale pullover hoodie is fitted with dyed-to-match double-ply hood drawcords, set in sleeves and a front pouch pocket with shoulder-to-shoulder taping. The classic pullover is the ideal blank hoodie for printing and embroidery with a ton of real estate! Lightweight at 7.8 oz, the PC78H pullover hoodie is ideal for your active lifestyle, cozying up at home and everyday wear. Port and Company is “where quality and value come together” and that is perfectly exemplified in their classic pullover hooded sweatshirt. Check out their impressive selection of forty-six different colors at Blankstyle and save when you order in bulk. 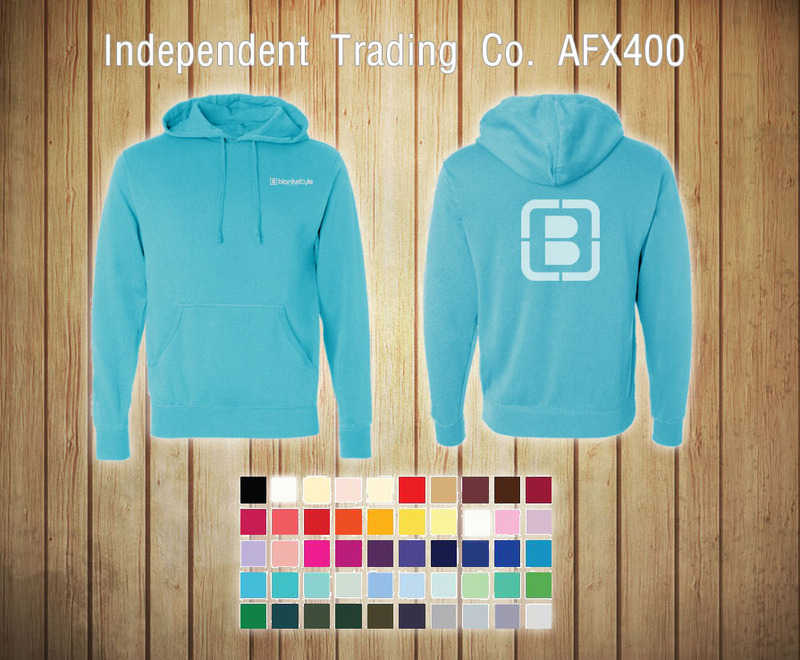 The Tultex 0331 fleece is a reactive dyed zip hoodie with ideal features for rebranding! This unisex 80/20 zip up hoodie is fitted with a tearaway label and printer-friendly kiss front zipper. With matching drawstrings and split pouch pocket, the 0331 is equipped to store your valuables and durable to handle the demands of your day. 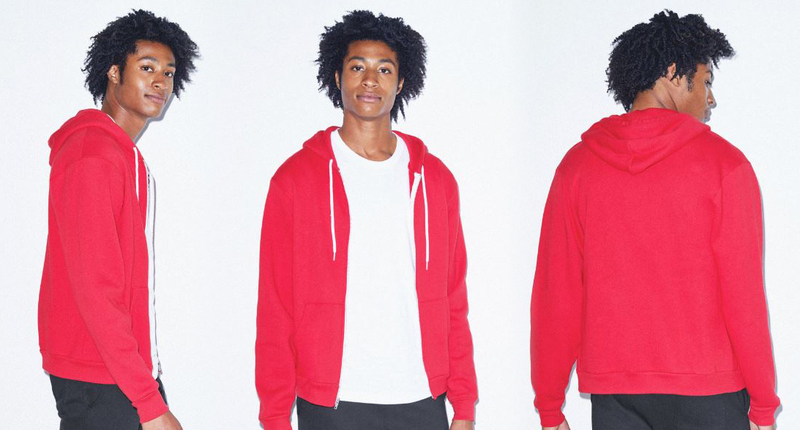 This lightweight hoodie has Its ribbed cuffs and waistband. Offered in nine classic colors and sizes ranging from XS-3XL, the jersey-lined hoodie is the perfect choice for your lifestyle brand and the best zip up hoodie on the market. 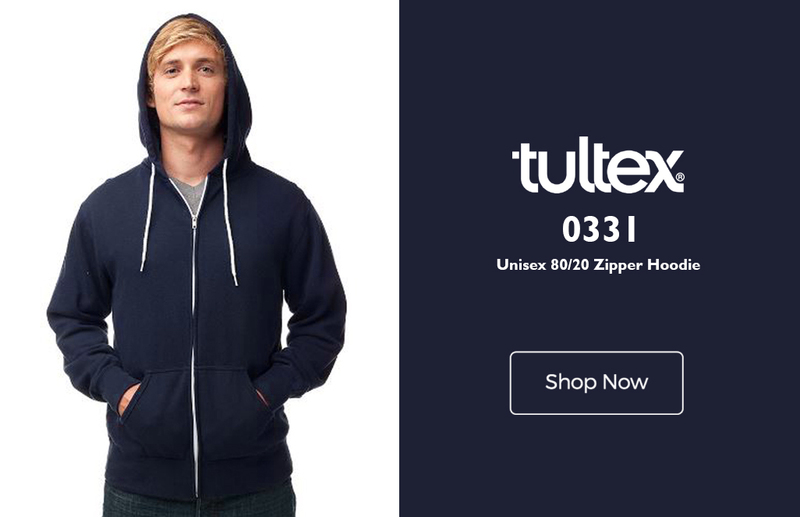 The Tultex Unisex zip up is the perfect blank hoodie for printing. Over the zipper printing provides an even larger blank canvas for your design! The print-friendly sweatshirt is great for direct-to-garment printing, discharge printing, heat transfers, and embroidery. The options for decoration techniques are not limited with the Tultex 0331. 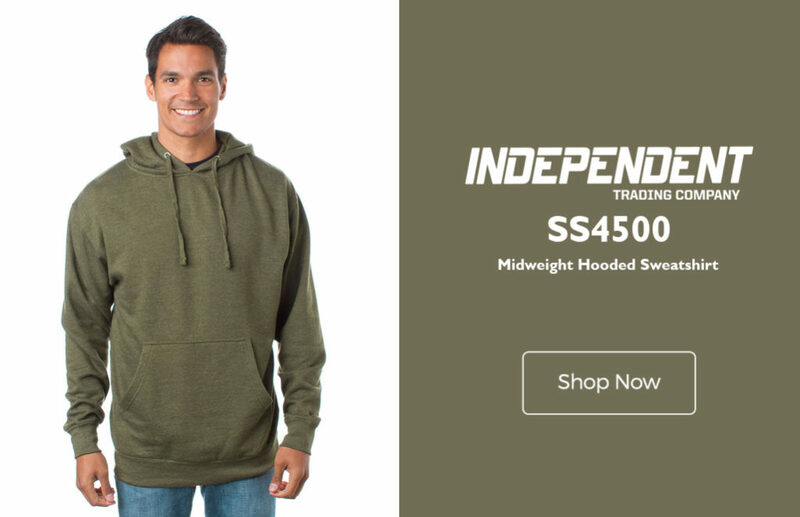 The Mid-weight Hooded Sweatshirt from Independent Trading Co is a classic on its own. Featuring a jersey lined hood, the SS4500 is unbelievably soft and a reliable standard fit. This sweatshirt is a cotton/polyester blend and fleece lined for a warm cozy feel. Colored Heathers are 75/25 cotton/polyester while solid colors are 100% cotton, 20 singles face yarn. At 8.5 oz, this cheap blank hoodie is equipped with a front pouch pocket and twill neck tape. 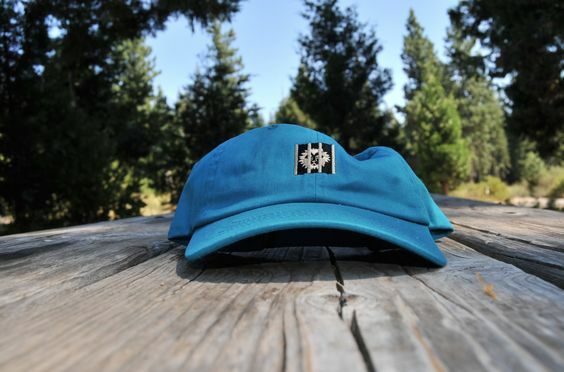 Furthermore, its double needle stitching makes it durable and perfect for work, outdoor activities, and team gear! 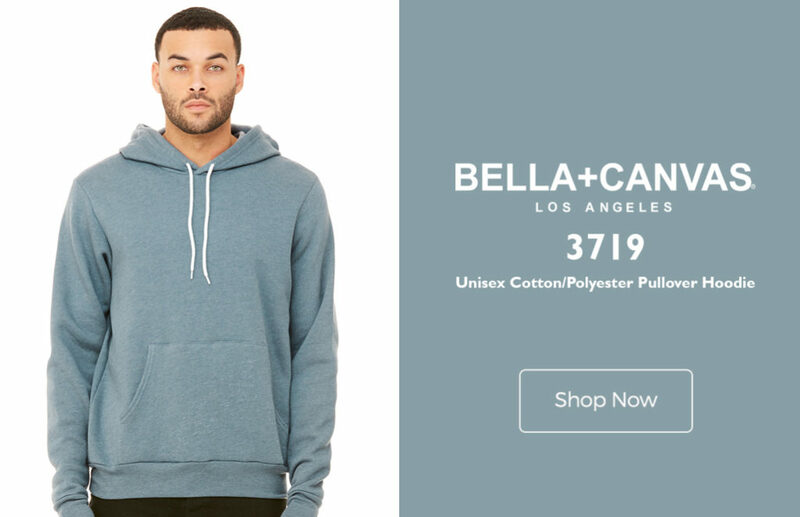 Very few Pullover Hoodies come close to the BELLA+CANVAS 3719 Unisex Cotton/Polyester Pullover Hoodie in terms of unique features. This Hoodie is a classic unisex hoodie that is perfect for year-round layering. Available in a variety of fabrics, this sweatshirt has a crossover V neckline. The Bella +Canvas pullover hoodie is perfect for a range of climates courtesy of its long-sleeved cuffs and hood. With a stylish retail fit, the 3719 has side-seamed stitching. 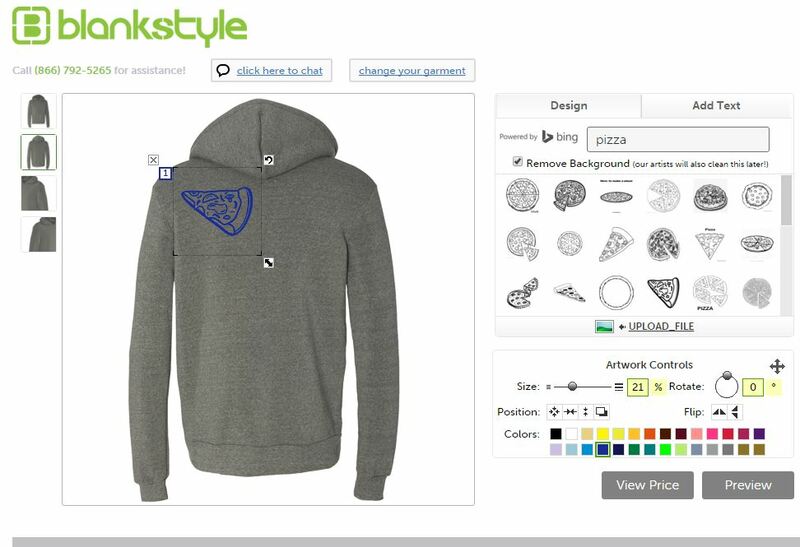 When it comes to shopping for the best zip up hoodies and wholesale pullover hoodies, Blankstyle is your go-to online shop. We have a wide selection of quality cheap blank hoodies you can find at the best price. 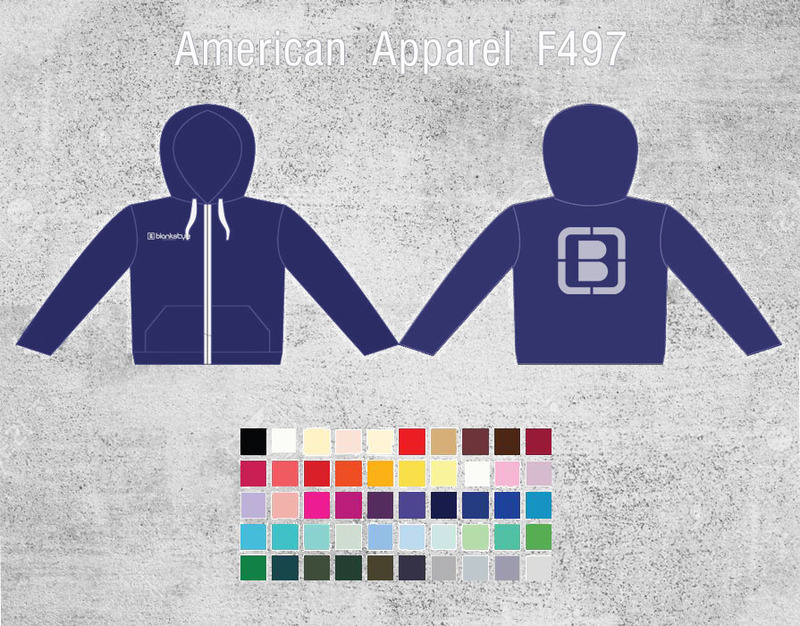 If you’re looking to compete in the apparel industry with top hoodies at an affordable price, our Cheap Blank Hoodies and Best Zip Up Hoodies style guide for 2018 is your best reference! We have had a number of inquiries related to quantity price breaks in both blank orders and decoration orders. Our goal is to help guide you in creating efficiently priced orders. 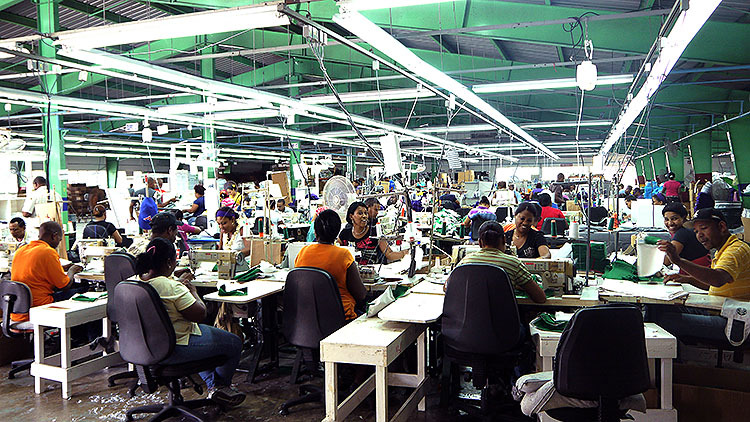 The wholesale apparel and decoration business operates on volume. For this reason there are typically price breaks for larger orders. Blankstyle offers discounts based on the quantity you purchase. To keep the ordering process simple it’s not always apparent where the most efficient quantity breaks are for your order. Please use this blog as a guide to help you order efficiently. When purchasing blank apparel your price breaks are based on the quantity per brand you purchase. 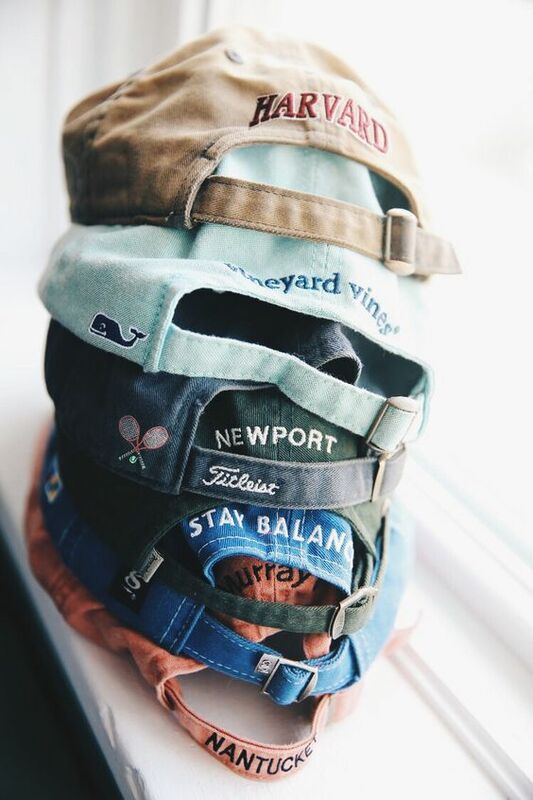 This means you are able to mix and match styles within a brand and utilize the total number of pieces you purchase to determine your price break. Often items of the same brand are warehoused and can be shipped together cutting down on overall cost. Additionally decorating within a brand has more consistent results. The pricing tiers are listed below. When creating a decoration order you should first consider the price of the garment or the tier you will qualify for. The blank apparel tiers do not change for decoration orders. The decoration tiers are simply layered on top. This will become clear in the example shown below. Take a look at the tiered price breaks for each method and the examples we have listed. Screen Printing – Pricing is based on number of colors in your design coupled with the quantity of designs printed. Embroidery – Pricing is based on the number of stitches required to complete your design coupled with the number of designs stitched. Whether you are buying blank or decorated using this guide should help you structure your order for the most optimal price per piece. This year’s go-to summer t-shirts and tank tops are colorful, lightweight, and flattering on all body types. We’ve hand-picked our top five best summer t-shirts appropriate for any time of day and occasion. Style and popularity are always factors when narrowing our summer t-shirts and tanks, but in addition, this year’s list emphasizes the Pantone colors of summer 2018. Pantones are recognized internationally as a proprietary color space used in a variety of industries, including fashion, fabrics, and screen printing. Pantone forecasters set the stage for the coming year’s trending fashion colors, especially New York Fashion Week! 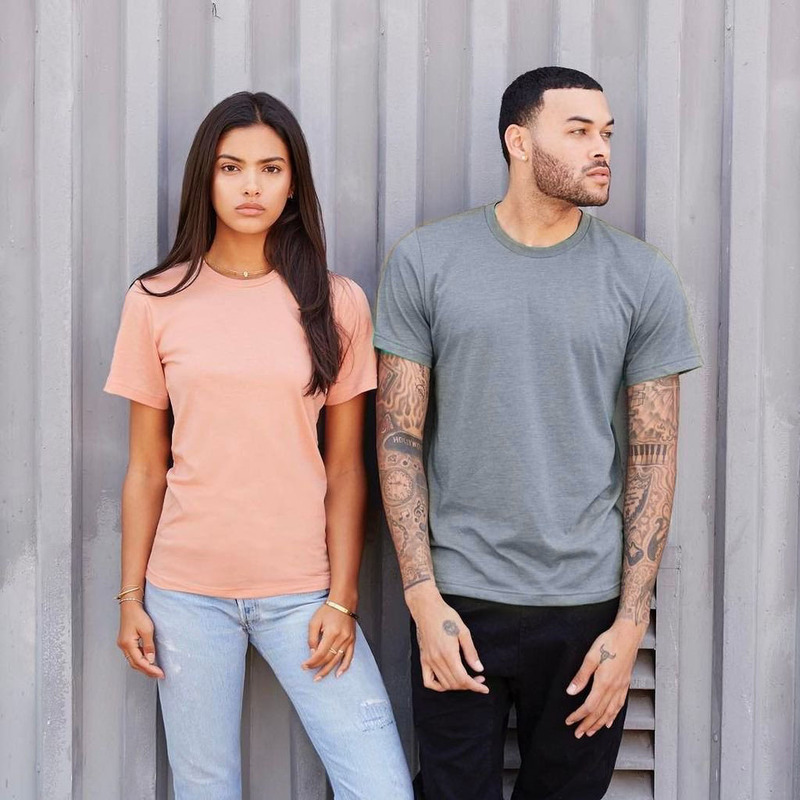 Incorporating these Pantones makes The Best Summer T-shirt + Tanks a perfect reference for your clothing company and wardrobe! This summer’s trending colors are all about self-expression. The best summer t-shirts, tanks tops, and colors reflect the season with a feeling of optimism and confidence! The Next Level Apparel 5030 Women’s Festival Droptail Tee is the Summer t-shirt for women. 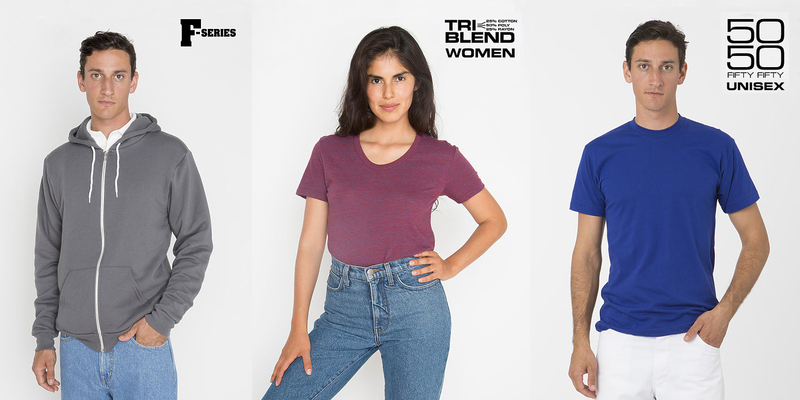 Made from 65% polyester/ 35% cotton, the 5030 is lightweight, airy, and opaque: the three sought-after qualities women search for in a summer tee. The scoop neckline and the hi-low raw edge bottom hemline add a unique stylish flair. Comfortable and soft, this summer t-shirt is 3.5 oz. and made with 40 singles. The Women’s Festival summer t-shirt comes in six natural, yet eye-catching colors, like the feminine Shiraz. Look no further for the best summer t-shirt on the market for women. 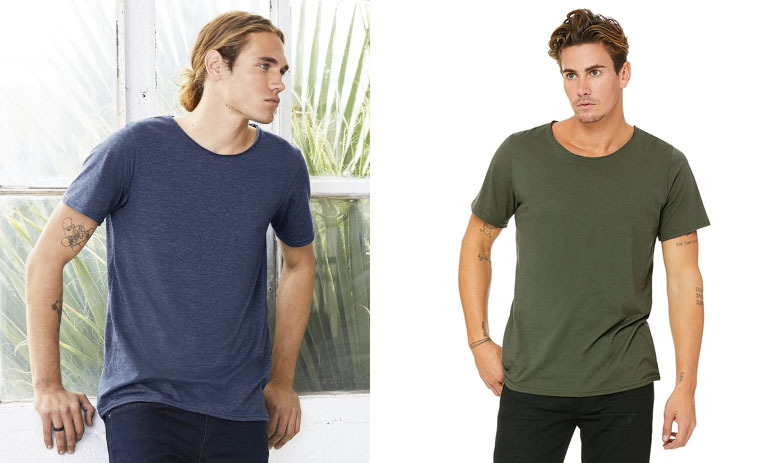 The Bella+Canvas 3001 Soft Cotton T-shirt is this season’s premium summer t-shirt. Made from 100% combed ring-spun knit cotton jersey (Heathers vary cotton/polyester content), Bella+Canvas 3001 is a modern unisex fitted tee. 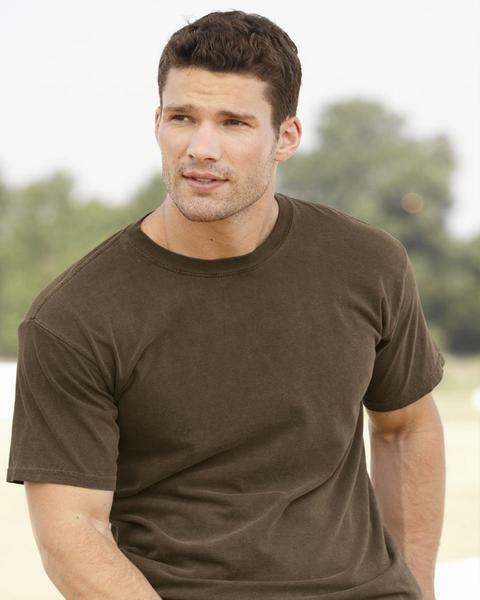 This favored summer t-shirt at 4.2oz and 30 singles, has the largest selection of colors offered in the t-shirt industry. The Heather Sunset and Heather Sunset Prism are very popular summer color choices, identical to the unique Blooming Dahlia Pantone. The Heather Sunsets are offered in other men’s and women’s styles by BELLA+CANVAS! Also refer to Rust, Heather Maroon, and Heather Colombia Blue for popular Summer Pantone colors for 2018. The 3001 is consistently an all-year-round top seller at Blankstyle and a highly recommended summer t-shirt for apparel companies. 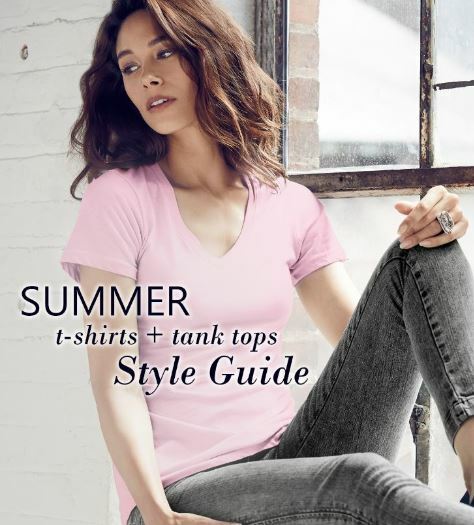 Ideal for screen printing and direct-to-garment printing, the BELLA+CANVAS 3001 is the recommended best summer t-shirt for 2018. The Alternative Apparel 1010 Outsider Tee makes our Best Summer T-shirts + Tanks list at number 3. 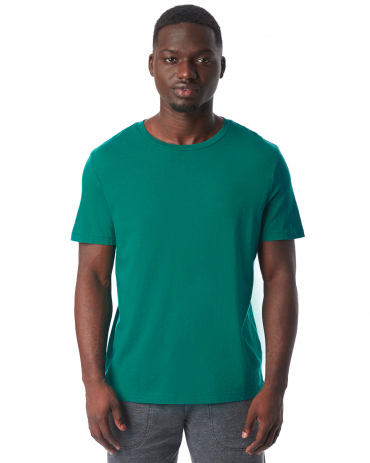 The 1010 is a mid-weight tee at 5.0 oz, made up of 100% pre-shrunk cotton. 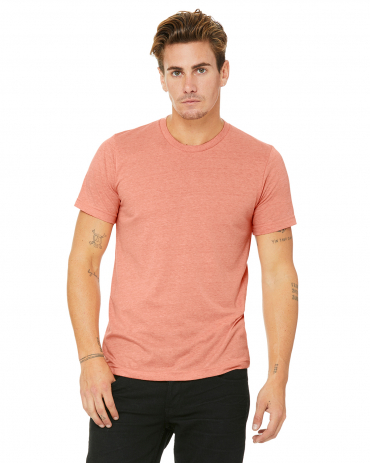 This summer t-shirt comes in over ten bold colors perfect for this season. “Made for the ones who march to the beat of their own drum”, the Outsider tee has been ‘hand-treated with intentional imperfections for authenticity, softness and style’. This summer t-shirt is durable for screen printing and direct-to-garment printing. Check out the Outsider tee in Green. The 1010 no doubt is a stand-out on our Best Summer T-shirts + Tanks list! 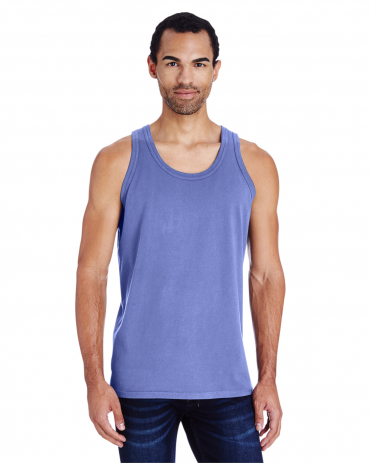 The Comfort Wash GDH300 is the men’s s best summer tank top. Made with 100% American grown ring spun cotton, this garment dyed tank is 5.5oz. The GDH300 has an incomparable no-shrink comfort, wash after wash. Our summer tank favorite comes in fourteen playful and vibrant colors perfect for this season! The Comfort Wash dyed tank has double-needle stitched sleeves, neck and bottom hem. This durable, high quality constructed tank was sure to make our Best Summer T-shirt + Tanks list at number 4! The District Clothing DM138L Ladies Perfect Tri-Blend Racerback Tank is the summer tank for women with a carefree style. Made with 4.5 oz triblend jersey and 32 singles, this summer tank top is the epitome of comfort with confidence. The lightweight fabric is perfect for easy days and tough workouts. The DM138L has a tear away tag for easy relabeling and rebranding. The scalloped hem 50 poly/25 ringspun cotton/25 rayon make this the summer tank top for 2018 and number 5 on our list of Best Summer T-Shirts and Tanks! 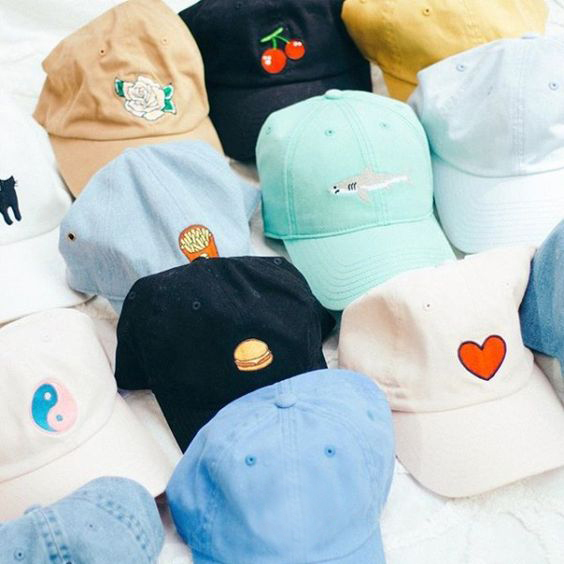 There’s no question that the Los Angeles Apparel wholesale line is hitting the industry with a bang. “What’s very important is consistency”, says Dov, and vertical integration is the key to keeping this consistency alive. Blankstyle had a chance to sit down with founder Dov Charney to discuss everything from his new line’s inspirations to US manufacturing, and the ups and downs of his famous past endeavors. 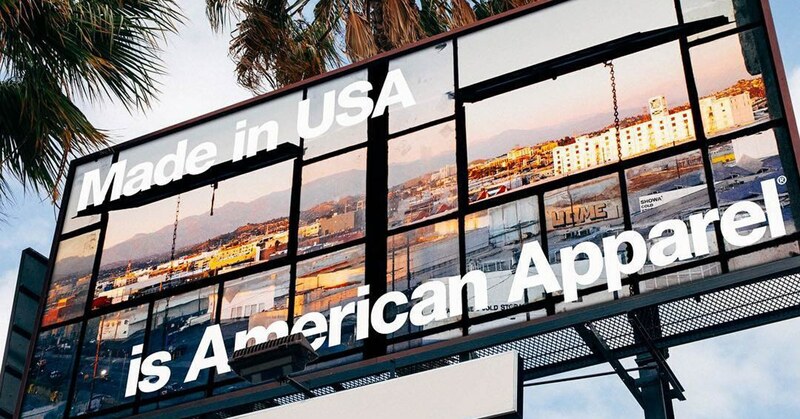 As the original founder of American Apparel, there was lots of ground to cover. Check out the full interview here! 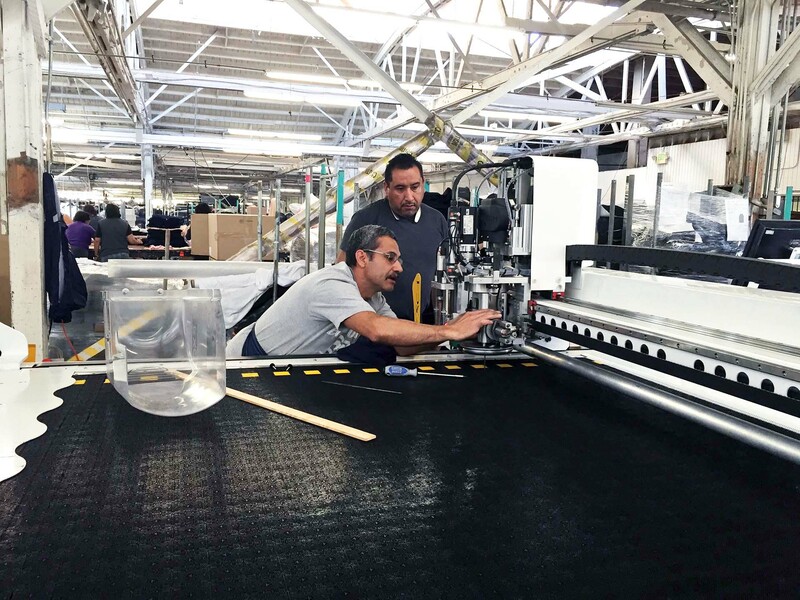 From quality control to customer relations, vertical integration and keeping his workers close is what makes it all possible. He believes that paying a fair wage to his employees doesn’t harm the overall financial outcome, and actually helps the company thrive in the long term. 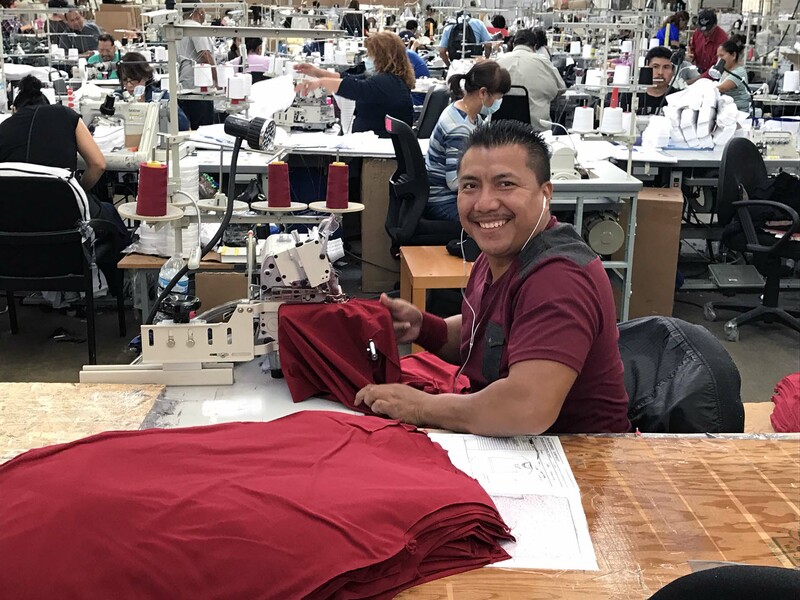 All of the Los Angeles Apparel employees from the factory to the office have worked for him under American Apparel for anywhere from 5-25 years. To show his dedication to them, the back of each t-shirt tag shows a picture of the specific worker who sewed the shirt. 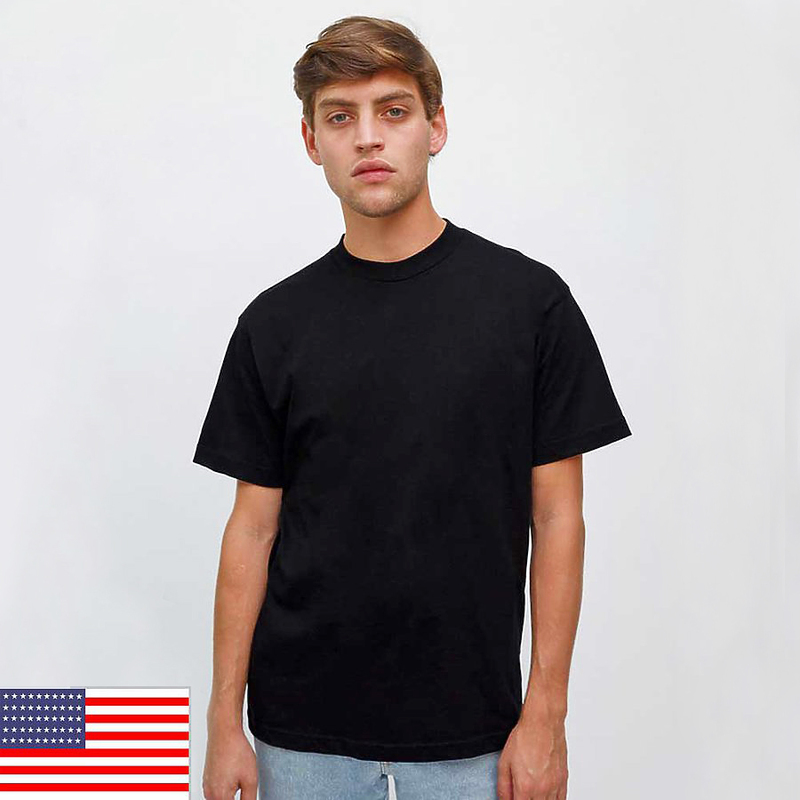 The 1801 Garment Dyed Tee is something Dov sees as the new face of today’s t-shirt, and expects it to be a Los Angeles Apparel top seller. 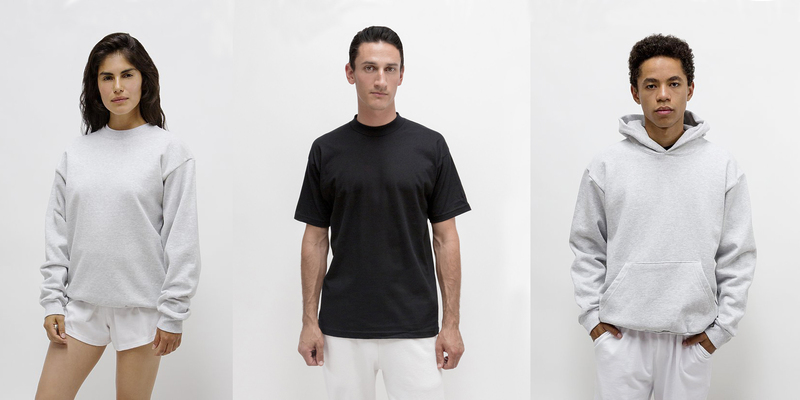 This garment is sewn two inches bigger than the standard US t-shirt spec. It’s tightly knit and weighs in at over 6 ounces—something almost unheard of in today’s premium market where 3- 4oz jersey is the norm. The Los Angeles Apparel 2017 Tee features wide sleeves and a full cut. Wide sleeves and a generous body create a more relaxed, over sized look for both men and women. Nostalgic ads from the 80’s and early 90’s come to mind when trying to pinpoint Los Angeles Apparel’s creative direction. For those customers simply wanting the tried and true lightweight staples, Los Angeles Apparel has those too. 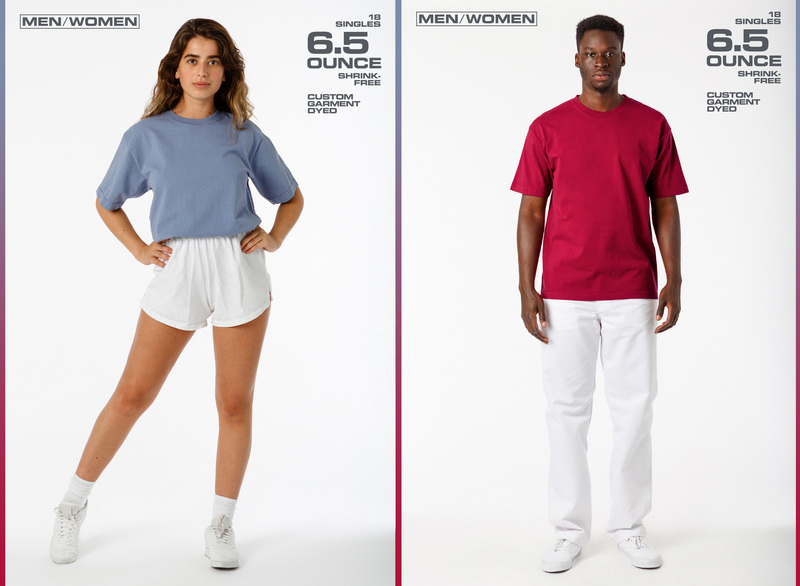 The new line offers recreations of some of American Apparel’s most popular and best-selling styles down to the fabrication, coloring and fit. Check out the 20001 100% cotton tee for the 2001 comparable, or the FF0053 Infant Raglan for the BB053 comparable! Everything from Track Shorts to Toddler Baseball Tees are available and in stock today. And of course, all made in the US! To this day Dov is very proud of what he’s created throughout his career, and he’ll continue to be a pioneer in USA-made apparel. 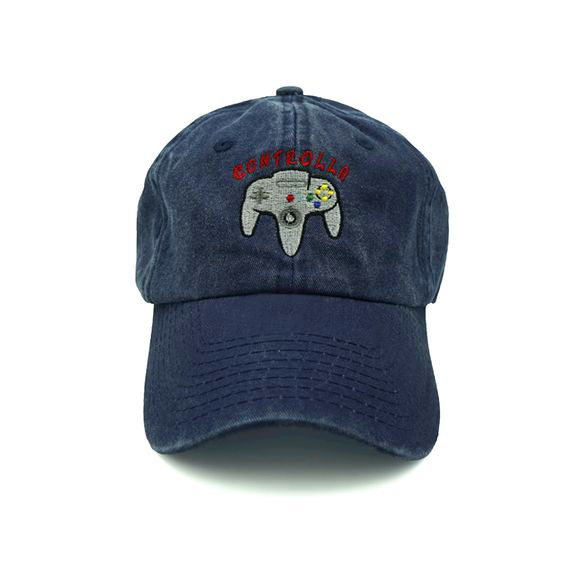 Going forward, he’ll use the experience he’s accumulated throughout the years to perfect the process, and continue providing a premium product line for retail and wholesale customers alike.